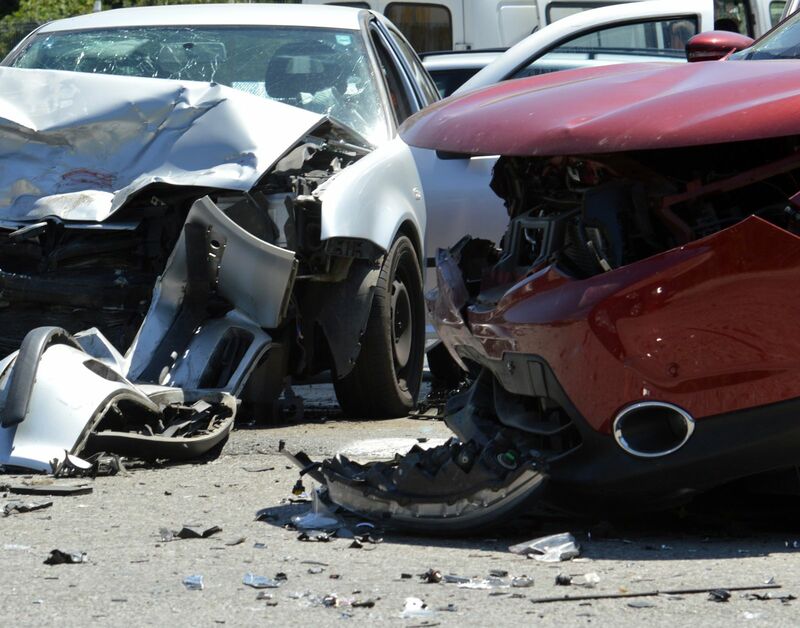 What Benefits Are Available to Me After an Accident? In Michigan, personal injury protection insurance benefits, commonly referred to as PIP benefits, are usually available when injuries or death occurs as a result of a motor vehicle accident. These benefits exist to cover expenses, such as wage loss, medical expenses and funeral expenses. If you have questions about Michigan no-fault insurance benefits and PIP coverage, contact our firm. Is there a statute of limitations for PIP benefits? What do I do if my insurance company denies my benefits? Is there any documentation to submit, or do my benefits begin automatically? These and many more questions are answered in Mr. Barberi’s free book, The Michigan Motor Vehicle Accident Book. No matter your situation, we encourage you to contact our office. We will mail you Mr. Barberi’s book, free of charge, and if you desire, you can schedule a consultation at our office to meet with one of our experienced personal injury attorneys. Our legal team serves clients in the Central and Northern Michigan areas, including, but not limited to, Ithaca, Mt. Pleasant, Clare, Harrison, Roscommon, Gaylord, Grayling, Gladwin, and Midland. Which insurance company should I contact? Under Michigan law, insurance companies are responsible for the payment of PIP benefits. You should first contact your own auto insurer. Failing that, contact the auto insurer of the closest living relative who lives in the same home that you do. If you do not have either of those two options, contact our firm for advice. Michigan law requires that the responsible insurance company pays 85 percent of your monthly wage loss or a statutory maximum, whichever is lower. This amount is payable only for the first 36 months after the accident, so it is crucial that you act quickly. If you have questions regarding no-fault insurance benefits, we encourage you to contact Barberi Law. We will send you Mr. Barberi’s book, which details answers to several of the most common questions and concerns that other clients have had regarding their no-fault benefits when they have been involved in a motor vehicle accident. If you would like to schedule a free consultation to discuss your specific situation, call (989) 546-7124, or complete our online contact form.